We received a phone call thus week. 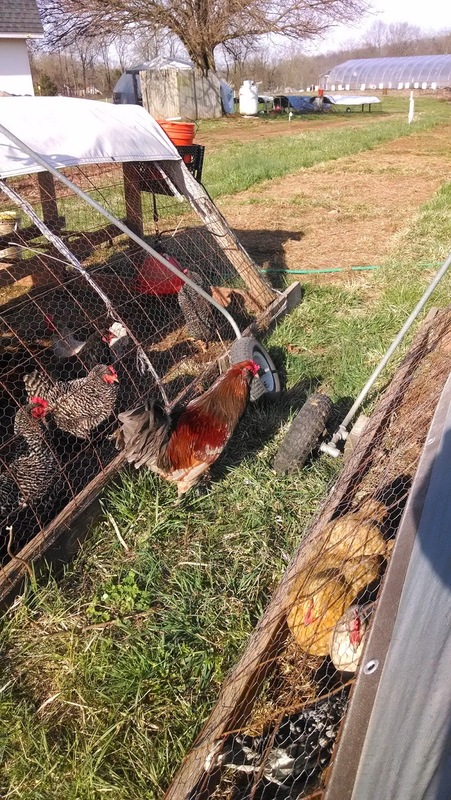 "Neighbors have complained about our roosters making noise." My standard answer is that yes, we will take a rooster if y'all don't mind that we put it into a slow cooker. Because we don't enjoy the noise either.